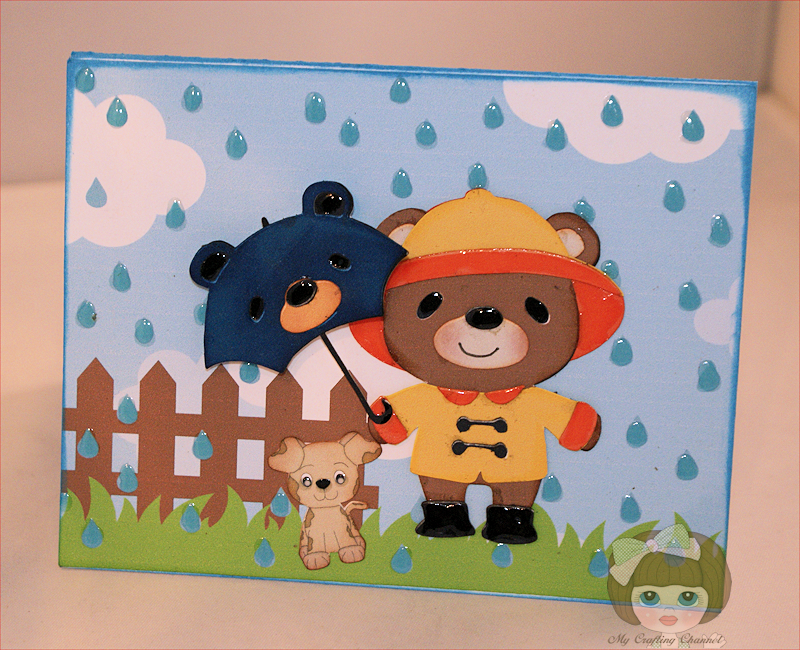 My Crafting Channel: Teddy Bear Parade #11 "Rain Coat"
Teddy Bear Parade #11 "Rain Coat"
Today I have for you this adorable Rainy Day Card. What a cute card, this bear has to be my favorite so far! Can't wait to play along! Fabulous Nana, I love the matching umbrella,the wee dog and the fabby rain drops. Love it!!! The rain drops are so cool! Super cute, love the shiny raindrops!! 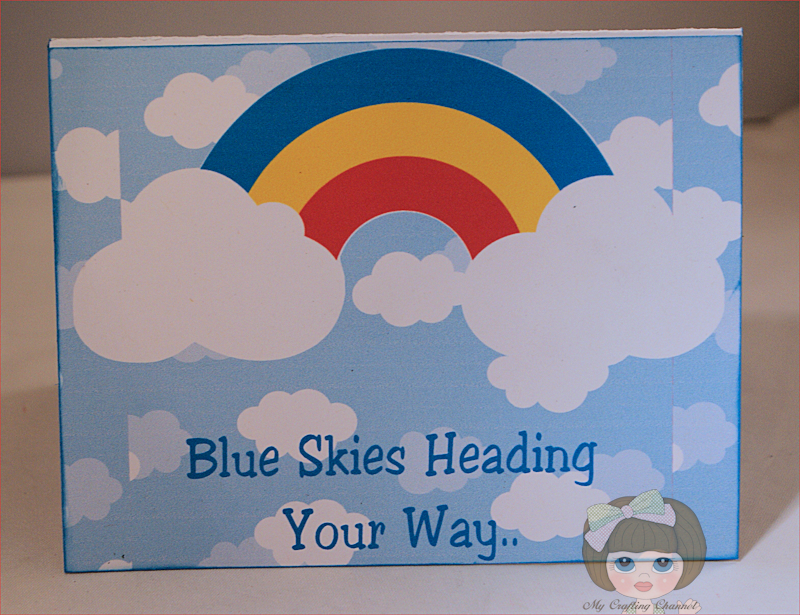 Adorable card...wishing you blue skies EVERYDAY ! Fun teddy card. I still have not taken the cartridge out of the package. Maybe when my son starts school next week I'll have some time. This is so cute! I love the shiny raindrops and all the glossy accents! Super Cute and the glossy accents you added is perfect. This is so CUTE!!! LOVE the rain drops!! This card is adorable. I love the raindrops. so sweet, love the little raindrops and the encouraging sentiment! Oh my gosh, what a sweet card! I just love your teddy bear! The raindrops look amazing!